Tech-company AVITA is increasing its consumer base and is now going to sell its products in India. This time a laptop, AVITA Liber is being launched and in multiple colours. The colour options are very unusual and not the kind which you generally come across in gadgets. One can say, that it is a blend of fashion and technology to provide you with something very appealing. Based out of US, AVITA is a well-known lifestyle tech brand. To talk about its specifications, the AVITA Liber is quite lightweight, weighing 1.37 kilograms and sports a sleek casing. The AVITA Liber comes in two sizes, 13.3-inches and 14-inches with an FHD display with a resolution of 1920X1080 pixels. The device has a long battery backup that can go up to 10 hours. Connectivity options of the laptop include USB-C port, Bluetooth 4.0, 802.11ac WiFi. Also, there are two USB 3.0 ports that can be connected to different devices and accessories to extend versatility. The colour options of the AVITA Liber include AVITA Purple, Urban Ruby, Angel Blue etc. The laptop is available on shopping portals like Amazon, Flipkart, Tata Cliq and Paytm. Oflline retailers who would be selling the device include Viveks, Alfa, Dhruv Sales and Croma. 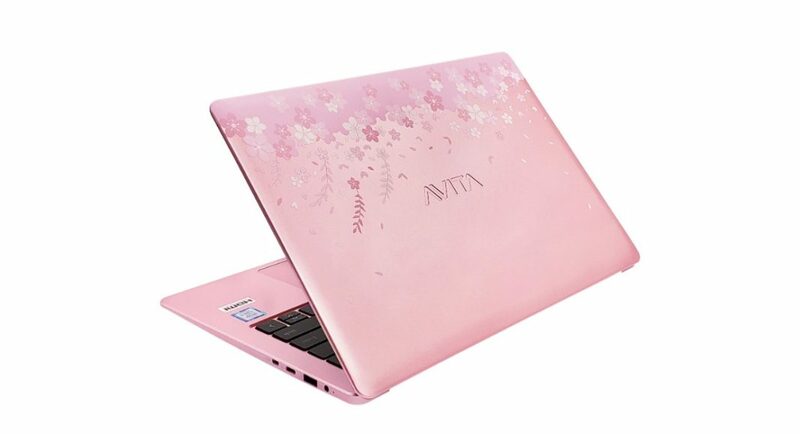 The warranty period of the AVITA Liber is three years and the starting price of these laptops is Rs 27,990. The price goes up to until Rs 83,990 depending upon the kind of CPU, RAM and storage configuration you opt for.